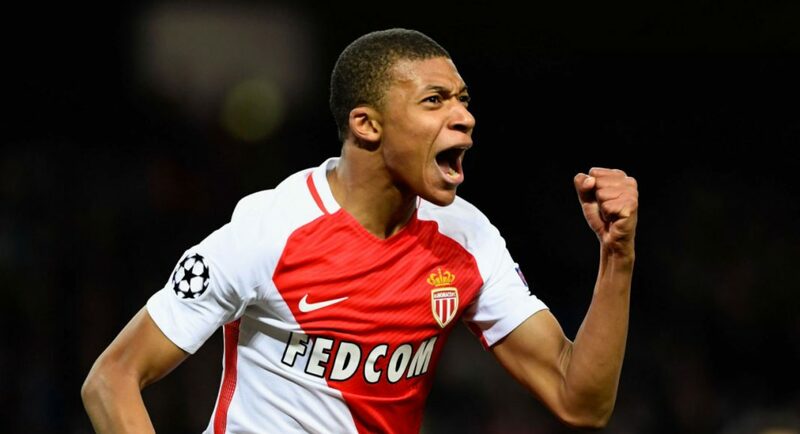 Kylian Mbappe broke through at Monaco, scoring 24 goals in his last season at the club. Chelsea have entered the race to sign AS Monaco striker Kylian Mbappe, report The Sun. Mbappe needs absolutely no introduction, he is now widely considered the most exciting youngster in football. Though he is just 18-years-old, he found the back of the net 26 times in all competitions last campaign, with six of those coming in the Champions League. According to Squawka, Mbappe was on the field for 1519 minutes in Ligue 1 last season. 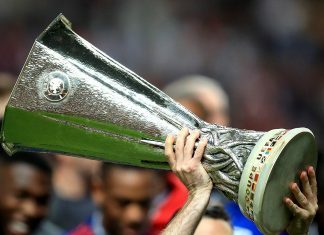 During that time, he bagged 15 goals and provided eight assists – that’s a direct goal contribution every 60 minutes in one of Europe’s top five leagues. It comes as no surprise that The Sun report that Manchester United, Arsenal and Real Madrid are all interested in signing Mbappe – and it appears as though Chelsea will provide the trio with stern competition. The Sun report that Conte will meet Mbappe in London after France’s friendly against England on June 13th, with a view to convincing him to make a move to Stamford Bridge. What a signing he would be.